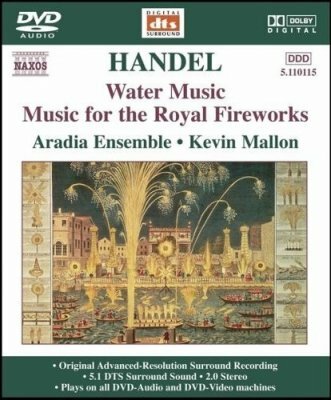 Water Music: Suite No. 1 in F major, HWV 348I. the download from ex-load doesnt work. After generating the link it sasy the file doesnt exist. Can you please fix this. Thank you for all your hard work! Correction: Now it does work! Thank you wery much!